NOTICE: This page is no longer being actively maintained here. Please refer to http://wiki.minnowboard.org for the latest information. 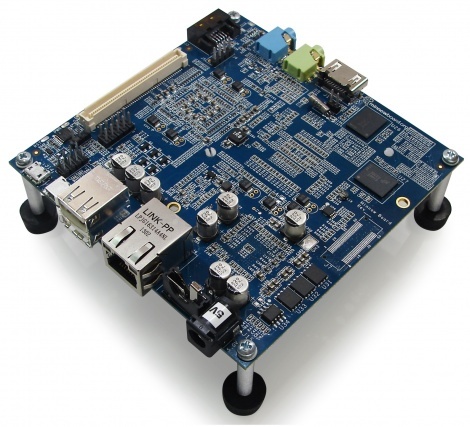 http://www.minnowboard.org is a community dedicated to the support of Open Hardware utilizing Intel® processors. 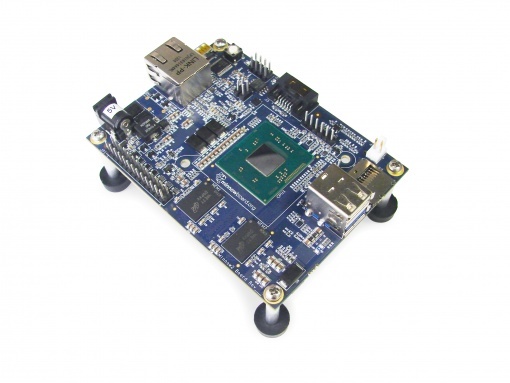 This web site will serve as a starting point for the MinnowBoard community. This page was last edited on 25 February 2016, at 15:33.